GCSE Maths Practice Papers (Foundation Tier) is the IDEAL guide for anyone who wants the best preparation for their GCSE Maths examinations. Our GCSE Maths Practice Papers will help you to ACHIEVE 100. How2become have ensured that the content within this guide will improve your knowledge and mathematical ability, to guarantee the best chances of success in the assessment. 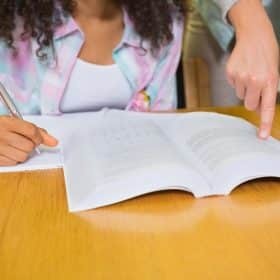 A guide to suitable to anyone who sitting their Maths GCSE, which can be applied to different exam boards, including AQA, CCEA, Cambridge, Edexcel, iGCSE, OCR, Scottish, and WJEC. GCSEs are a rigorous part of secondary school education. The General Certificate of Secondary Education is an academic qualification taken by 14 to 16-year-olds (generally), to be assessed in a specific subject. Typically, GCSE courses are chosen at the start of Year 10 (ages 14 to 15). The three core subjects Maths, English and Science, start earlier than this because there is simply too much content to be learned within 2 years. Undertaking GCSEs are a great way to not only to further your knowledge and understanding of a specific subject, but it also helps to prepare you for your future choices after secondary school. Most employers, colleges and universities take a huge interest in your GCSE results, usually expecting at least 5 A to C grades, with emphasis on the compulsory GCSE qualifications. You can leave secondary school with 10 or more GCSEs, which puts you in a great starting position to go on to higher education, and eventually obtain a job of your choice. It is a common feeling amongst most students that exams are boring, stressful, and often difficult. GCSEs are usually a 2-year qualification, which will have an exam at the end of the course to assess your skills and knowledge in which you have learned throughout the course. 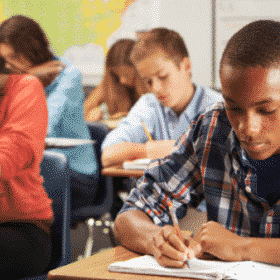 Therefore, when it comes to the exams, an integral part of success is having prepared for your GCSEs well in advance. That is why you need to undertake as much practice and revision as you possibly can, to ensure you achieve the best marks possible. It may not seem like it now, but your results in your GCSEs will go a long way to deciding your future, and that is why you want to make sure that you give yourself an array of different and exciting opportunities! So what is the key to success when studying for GCSEs? We believe the three KEY things to remember in regards to preparing for your GCSEs are preparation, practice, and perseverance! By preparing for your GCSEs will provide you with the best possible chances of scoring highly on your exams. Preparation is a crucial part of being successful in your GCSEs. Not only will preparation give you more confidence to do well in your exams, but it will also reduce stress levels and increase your work ethic; both of which will undoubtedly improve your overall exam performance. 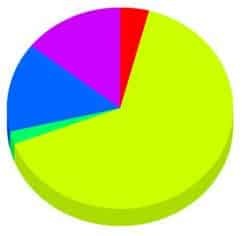 How do I prepare for my exams? Well, this is simple. The best way, and probably the only way to prepare for your GCSEs is simply to revise and practice. 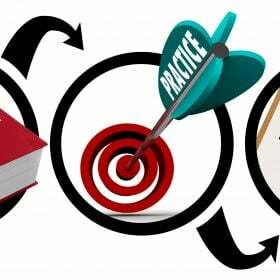 The more practice you encounter before your exam, the better grade you will achieve! Persevering with GCSE Maths practice papers and sample questions will guarantee to improve your knowledge and ability, and, therefore, will prepare you for your GCSE examination. 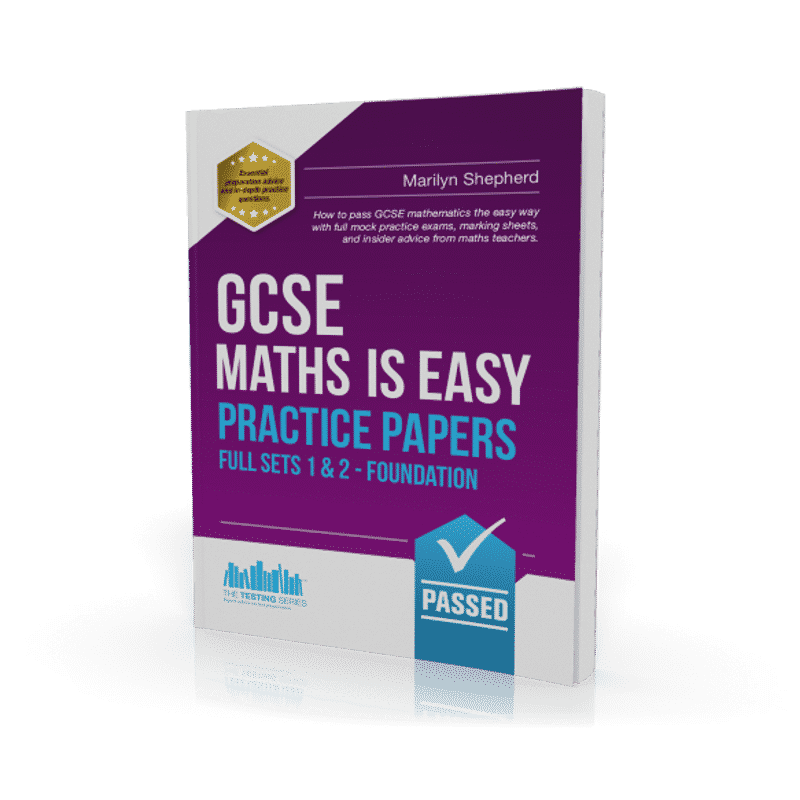 GCSE Maths is Easy Practice Papers (Foundation Tier) has been specifically designed with the sole intention of improving students skills and assist them with their learning. Packed full of sample questions, this guide, will guarantee to guide you through some of the common types of exam questions that you could face in your GCSE exam. 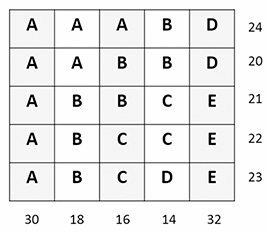 Below we have a grid containing letters from A to E. The total for each column and row is shown. 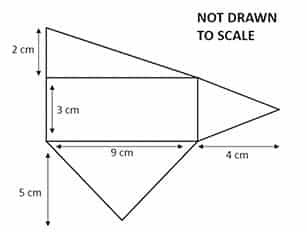 Work out the correct values of A, B, C, D and E.
The shape below contains three triangles and a rectangle. Work out the area of the total shape. As shown, the radius of the circle is 6 cm. 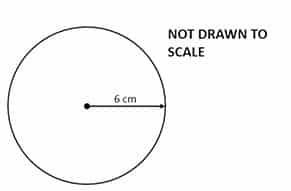 Work out the circumference of the circle. Give the correct answer to 3 significant figures. out the area of the total shape. How many matchsticks would be in pattern 9? Write these numbers in order of size, starting with the smallest. Write these numbers in order of size, starting with the largest. Sample Answers - Click Here to Reveal Answers! In each pattern, the number of matchsticks is increasing by 3 each time. To work out the pattern, you will need to multiply the pattern number by 3 and then add 1. You need to convert these numbers so that they are either all percentages, decimals or fractions. A REVISION GUIDE THAT EVERY STUDENT SHOULD HAVE! The ULTIMATE guide for anyone who is, or will be sitting their GCSE examinations. A guide that has been carefully designed so that it mirrors similar questions to that of the real assessment. Not only does the guide provide great practice regarding questions, but the book also will give students the chance to practice using a similar layout to the exam. Achieve 100%! 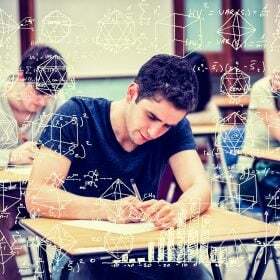 This guide is revised for the 2019 Maths GCSE, which focuses on helping students pass the Foundation Tier of the Maths GCSE. Invest in your future today and practice with this ultimate GCSE Maths Practice Paper (Foundation Tier) workbook. Similar to that of the Real GCSEs! 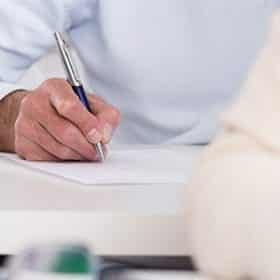 – This guide has been carefully laid out to provide students with papers that will look similar to that of their real exam! Calculating your Grade – included in this book is a detailed step-by-step on how to calculate your grade, to see what kind of level you are working at. Guidance for GCSEs – complete with a survival guide, including a revision timetable that will assist you through your preparation stages of your GCSEs. Our ultimate survival guide includes how to revise, the night before your exam and after the exam tips and advice. The COMPLETE GCSE Maths Practice Papers – packed full of instructions, guidance, testing papers and a marking scheme to guarantee to improve your students’ scores in their Maths GCSE. 2 full mock exams – plus guidance, instructions and top tips to deal with GCSEs. Detailed marking scheme – give you some indication as to how the exams are marked and what things you need to look out for. Detailed answers – explanations to every question to ensure students know how to reach the correct answers. Revised and updated for the 2019 GCSE Maths exam – give you up to date testing questions and information regarding the exam. BONUS! 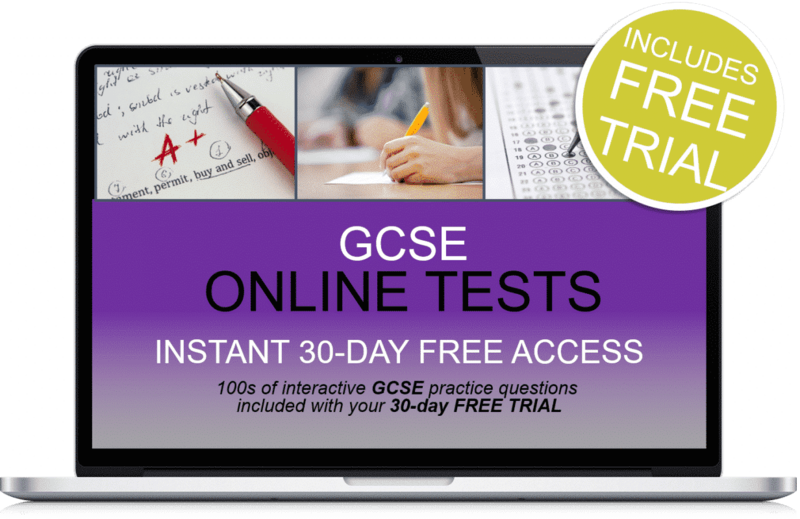 – 30-DAYS FREE GCSE MATHS FOUNDATION ONLINE TESTING SUITE ACCESS. As an additional bonus, you will receive 30-days FREE ACCESS to our professional online testing suite which will equip you with sample tests that will help you prepare fully for all of the GCSE Foundation tests! 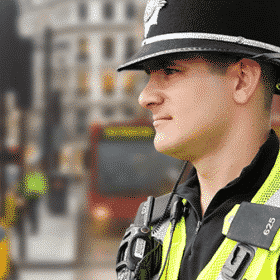 After your 30 days free trial ends the service is automatically charged at a mere £5.95 plus vat per month with no minimum term. You can cancel at any time by contacting us at: info@how2become.com. See our terms and conditions for more details. Plus 30-days FREE ACCESS to the GCSE Maths online testing suite. Thereafter, just £5.95 +vat per month. No minimum term. You may cancel anytime by contacting us at info@how2become.com. Cancel before the 30-days are up and you will not be charged. The COMPLETE Practice Papers – packed full of instructions, guidance, testing papers and a marking scheme to guarantee to improve your students' scores in their Maths GCSE.